The 2019 Open Nomination Form is Live! Click below to make your nomination now! The Wakeboarding Hall of Fame’s mission is to celebrate and preserve the history of wakeboarding sports and to honor its pioneers and innovators while displaying significant artifacts for admirers to view and commemorate, both in digital and physical locations. By telling the unheard stories of riders we feel this helps the sport like never before. If you have a story you would like to submit please click here. Ever wondered about Cobe’s story? Ever wondered about Dana Preble’s story? The WHF will Honor and Preserve the Greats of Wake in both the digital and real worlds. 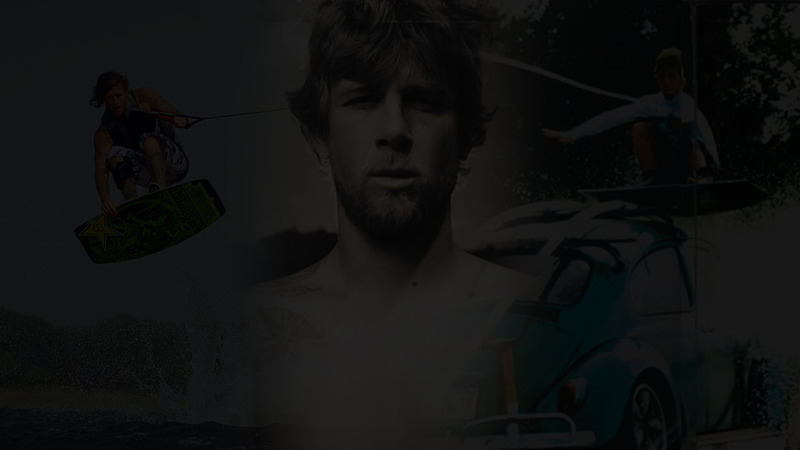 The Wakeboarding Hall of Fame has been busy gathering compelling historical content just for you! Be sure and check out the WHF blog page. It’s packed exclusive with interviews, videos, images and more! The WHF is a 501c3 non-profit organization dedicated to honoring and preserving the heritage of Wake. 2015 is our first full year of operation, and we need your help to accomplish the plans we have.